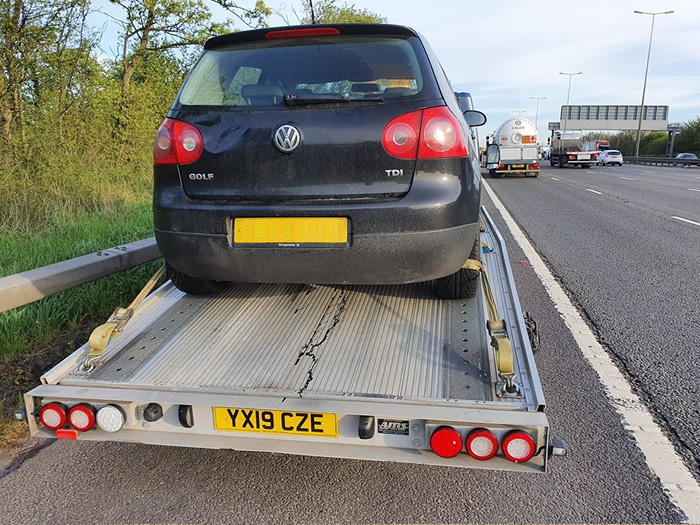 If you are broken down anywhere in the England, Scotland or Wales and you need recovering back to the Midlands area, please contact the Emergency line on 07538 991317. We will assign a dedicated driver to get you home safe and sound in the quickest time possible. The driver will stay with you the whole time until you arrive home. There is no time limit or end-of-shift mentality like competitors. The loading fee is £30 or £60 if you are stranded on the Motorway or Dual Carriageway. You will then be charged £1.50 per mile, only whilst your car is loaded on the recovery vehicle. Night rates apply between 11pm - 6am, the loading fee between these times is £80.00. 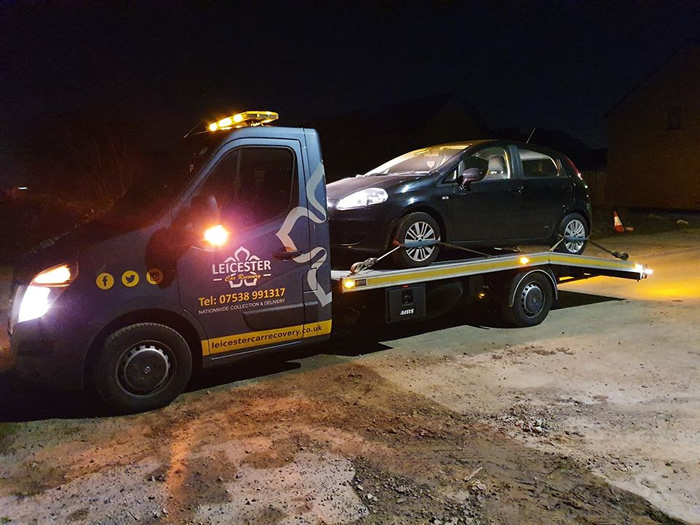 All trucks are fitted with a winch and we take breakdown and accident damaged vehicles. We will also recover from ditches & off the road locations if you have accidentally left the road.